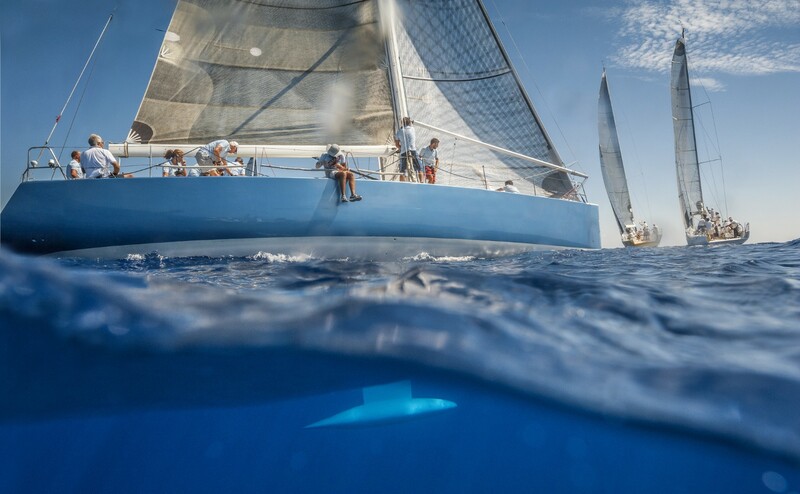 Just before the start of the first event of one of the world’s most prestigious sailing series – the Super Series TP52 – we present you some of the most popular and most important world sailing races. The first stop of the five-week long TP52 race is D-Marin Mandalina, a certified superyacht marina in Šibenik, Croatia. 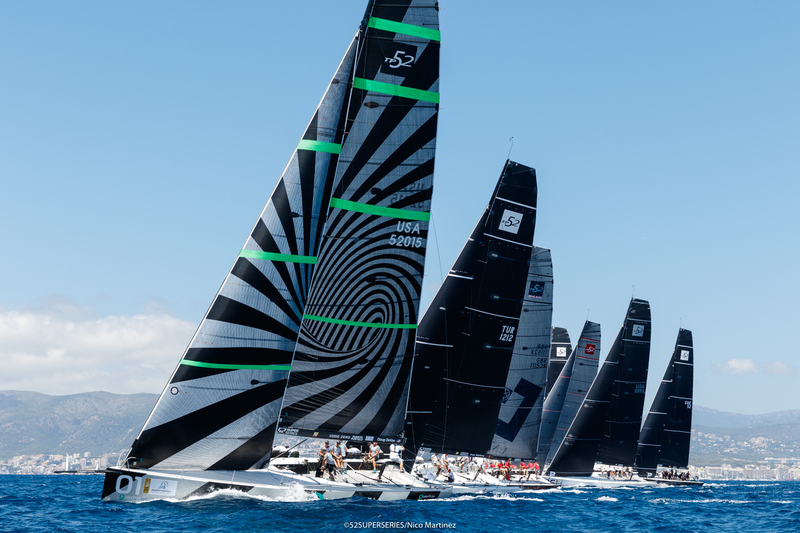 Fast, light, high-performance monohulls from up to 13 teams are to compete in ten real-time windward-leeward races and coastal courses from May to September. The series is developed by Quantum Racing, Azzurra and Rán Racing in 2012 with strict rules that define characteristics of vessels, and it quickly became the world’s leading grand prix racing circuit. The regatta starts tomorrow, 23 May 2018 and you can still be a part of it by visiting Šibenik or by watching the event online. Check the 52 Super Series official website. The largest and the most visited sailing regatta in the Mediterranean held annually in the Gulf of Trieste, Italy in October since 1969. 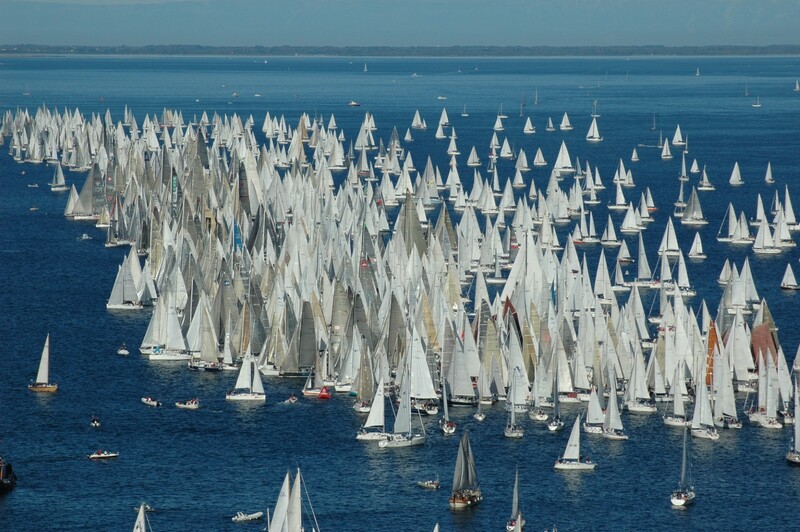 It gathers around 2,000 boats (for which it is dubbed as the most crowded regatta), 25,000 sailors and 250,000 spectators. Sailors compete for the Barcolana Trophy, and many others, in a 15-mile four-sided fixed mark course. What is special about this regatta is that it offers young helmsman aged eight to 15 to compete as well. Kite- and windsurfers also compete in the highest jumps and tricks, and reaching top speeds categories. On land, one can enjoy food, drinks and different kinds of art. More about the Barcolana Regatta can be found here. Held annually since 2007, it is a global environmentally-friendly stadium racing series of catamarans. It is specifically aimed for spectators, and the event attracts world’s top sailors. The races are short-lasting, around 10-15 minutes, which makes the start the most exciting part of a race. The course depend on the number of boats and wind conditions. It is important for teams to tactically out-manoeuvre each other, but they can also receive penalties during a race. The last race of the series counts for double points which makes the whole event dramatic until the last minute. 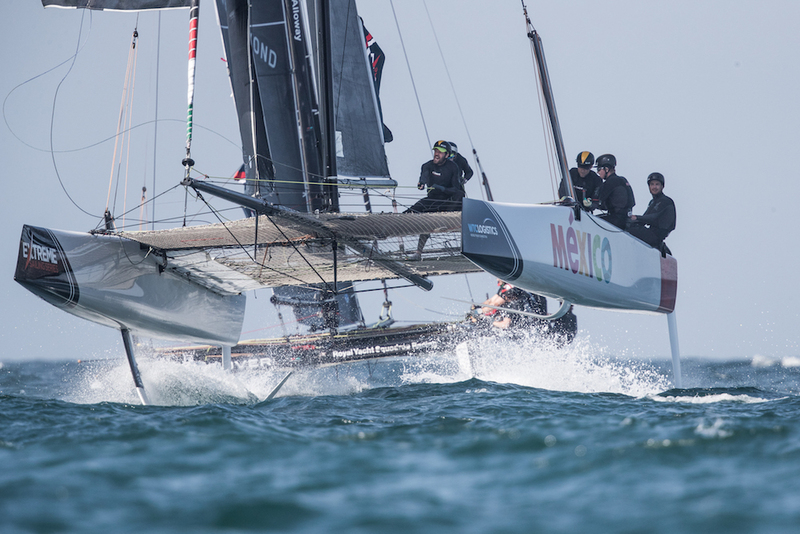 All about the Extreme Sailing series is here. As its name says, the largest sailing event in the world that attracts around 5,000 sailors, 2,000 ships and three million people every year is organized in Kiel, Germany in the last week of June. This ship racing championship has Olympic, International and Offshore classes. The center of sporting activities is the Olympic Harbor of Schilksee. You can enjoy the tallest-ships convention in Germany, free music from popular bands, and finish everything with fireworks at 11 pm on Sunday fired from a pontoon or the quays. Definitely check out more on the Kieler Woche here. The race is held since 1983 and is used as the selection series to win the right to become the challenger for the America’s Cup. This is where only two yachts compete, one being the challenger and one being the defender that represents the club that currently holds the cup. Both cups are connected with high-profile entrepreneurs and sponsors, so the cups do not serve for showing boat skills per se, but also as fundraising and management events. 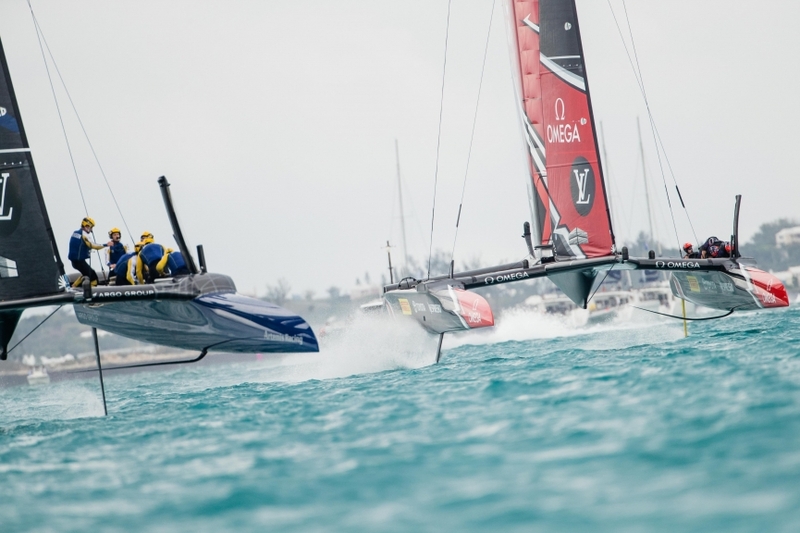 Discover more about the America’s Cup here. Starting in 2003, it is one of the youngest sailing races in the world. It is held in May in the Gulf of Ajaccio, France known for its remarkable beauty. The race serves as one of the most important cultural events of the island and is an introduction to the sailing season. To get the best view, one should be on another boat. 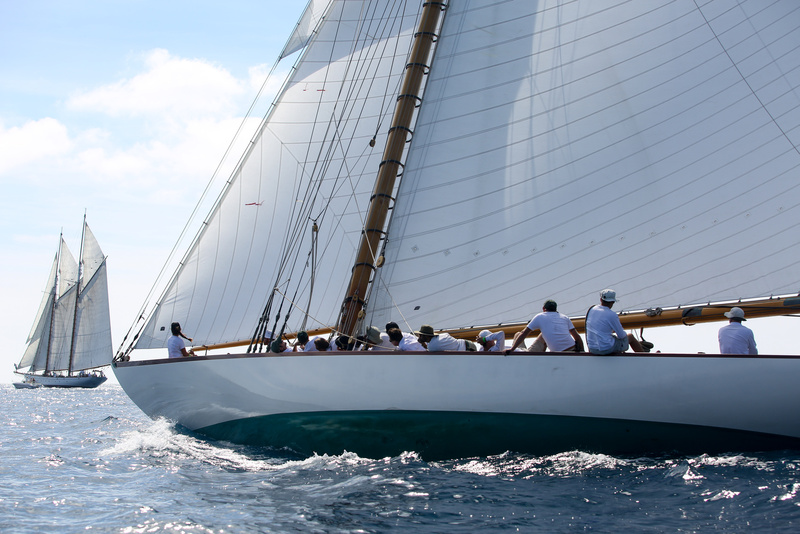 Each year, around 30 yachts, such as Firebird, Moonbeam and Lulu, compete for fun and prizes. There is no entry charge, but a voluntary donation to the Société Nationale de Sauvetage en Mer, one of the organizing partners. You can check out additional information about the Imperial Regattas here. Many have not heard about a biennial 565 NM offshore sailing event starting in Hong Kong, and finishing in the Subic Bay in the Philippines. It draws the attention of yachting enthusiasts in southeast Asia. It is said that Chinese sailors need more professional training and time to learn from experience even though the current record is 47 hours and 31 minutes, and is made by RP66 Alive. More on the Rolex China Sea Race on their official website. 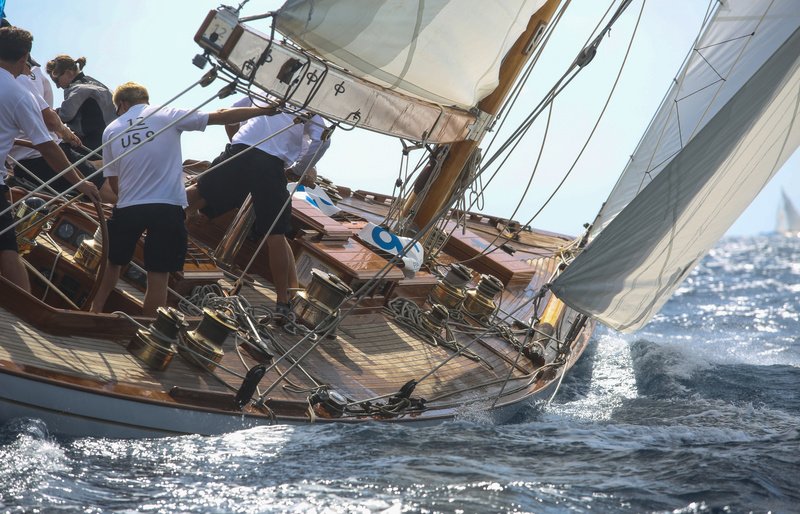 Started in 1925 and held every two years in August, it is one of the longest-running and the most demanding offshore sailing race in the world. 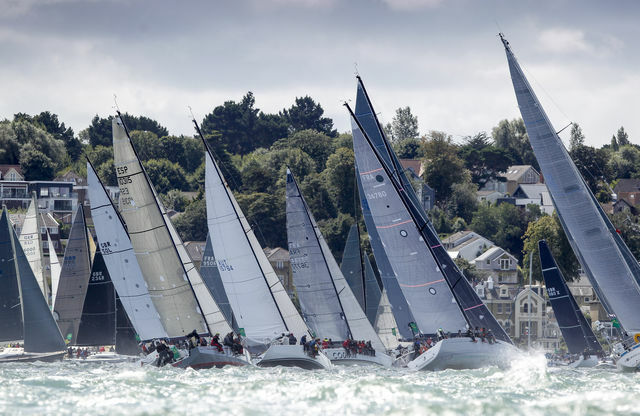 The Grand Slam race begins in Cowes, goes through the Needles Channel, down the English Channel, across the Celtic Sea and around the Fastnet Rock (after which the race got its name), only to return the same way and finish in Plymouth. The current multihull record time of 32 hours and 48 minutes was made by Loïck Peyron and his VPLP-designed 130-foot long trimaran Banque Populaire V in 2011. The race is for professional sailors, but also attracts leisure sailors. Both should be aware of strong westerlies. 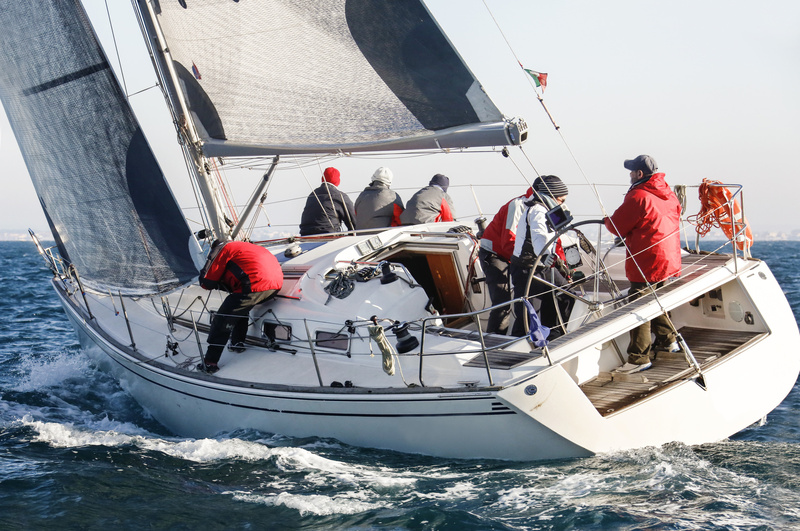 Find out more on the Rolex Fastnet Regatta here. 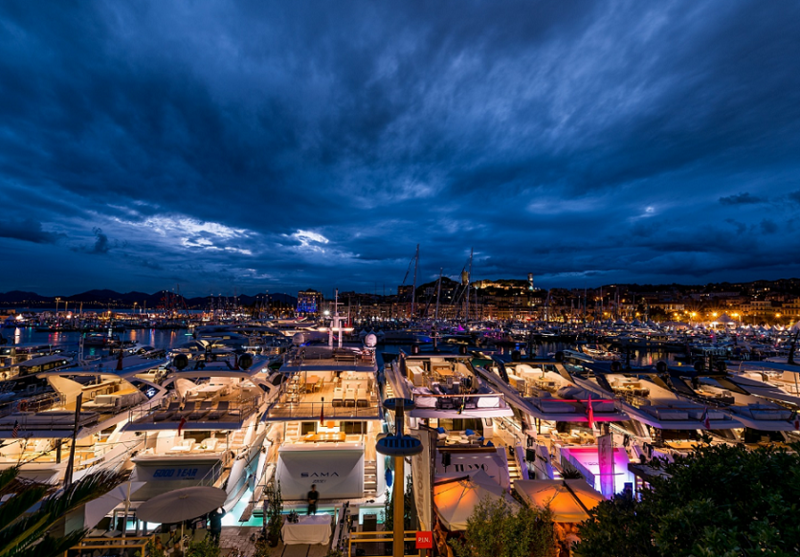 We hope you enjoyed the first part of our list of the world’s renowned regattas. Connect with us on social media to be up-to-date with the second part. 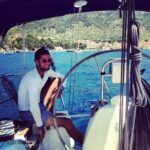 Very interesting review of yacht regattas. I wonder why the Chinese regatta has such a name, is its history with the Rolex company? I am glad you liked our reviews of the regattas. The Chinese regatta has such a name, since Rolex is main sponsor of the regatta. The same can be applied to Volvo Ocean Race where Volvo was the main sponsor of the race.